Companies such as Volkswagen AG, Chrysler Group and General Motors have invested billions to make that happen, outfitting vehicles with systems that cut tailpipe emissions by about 99 percent from a decade ago. 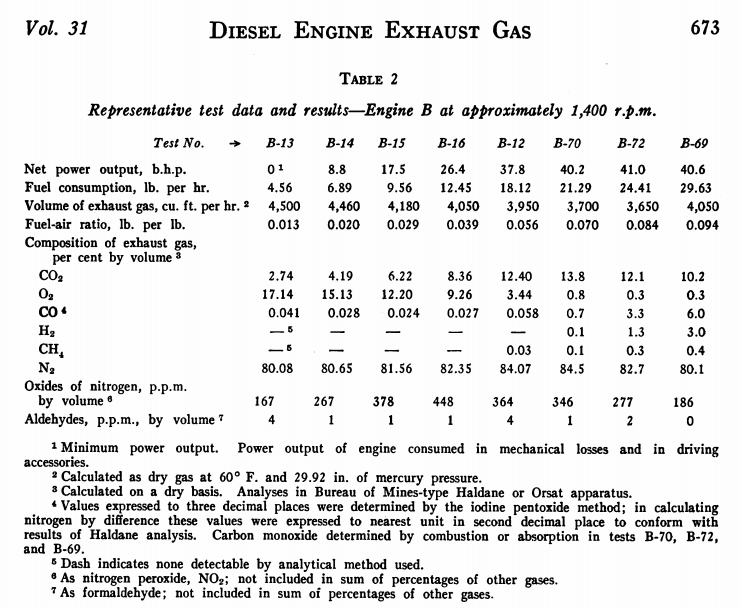 It seems to me that it is physically impossible to reduce tailpipe emissions by 99% without reducing fuel (and/or air) intake by roughly the same amount. This suggests to me that the claim is probably talking about some specific aspect of emissions (such as particulate matter, or greenhouse gasses, or something). Did these car companies manage to reduce tailpipe emissions, or some meaningful aspect of them, for diesel engines, between roughly 2004 and 2014? No they haven't, nor have they claimed so. The journalist or editor didn't do their job correctly and made a mistake. 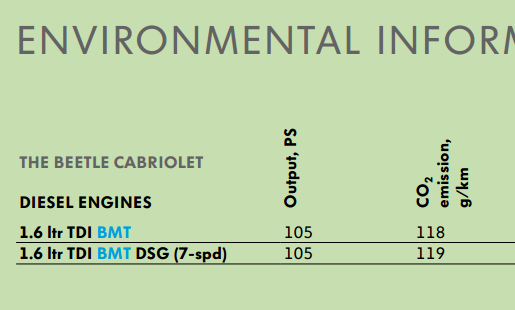 The figure refers to particulates, not to other important emissions and not to all emissions. As others have noted, important tailpipe emissions include gases like CO2 which manufacturers quote figures for because governments impose taxes based on those emissions. It is clear that although 80% of what is emitted through the tailpipe is nitrogen, few of us have much interest in that, it doesn't affect what we breathe. However you can see that the engine converts oxygen to CO2 at a rate depending on engine load. This CO2 is emitted through the tailpipe and is therefore a tailpipe emisssion. CO2 emission reduction is the subject of International treaties and the subject of government regulation. In an internal combustion engine, it isn't possible to reduce the total output mass by 99% unless you reduce the input mass by a similar amount. These are a health hazard and so are of interest to consumers, manufacturers, regulators and to any journalists capable of accurate reporting. Wall-flow diesel particulate filters usually remove 85% or more of the soot, and under certain conditions can attain soot removal efficiencies approaching 100%. Wall-flow diesel particulate filters usually remove 85% or more of the soot, and can at times (heavily loaded condition) attain soot removal efficiencies of close to 100%. This suggests that the reporter who wrote the Autonews article, or their editor, made a mistake and wrote "tailpipe emissions" instead of "tailpipe emissions of diesel particulates under heavily loaded conditions". This kind of sloppy and innumerate journalism isn't exactly rare. Not the answer you're looking for? Browse other questions tagged road-vehicles environment energy-efficiency .